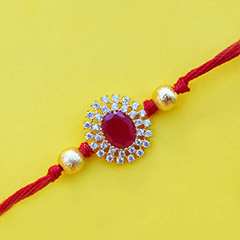 Bright and Beautiful!! 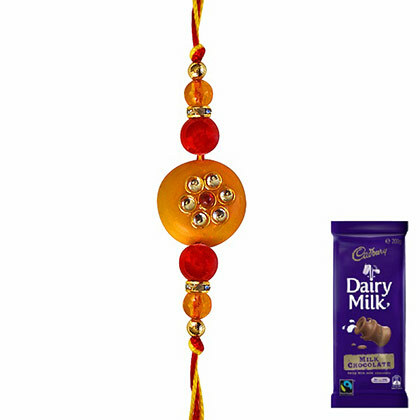 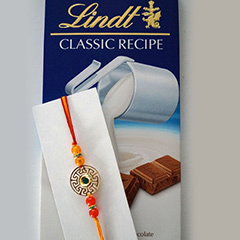 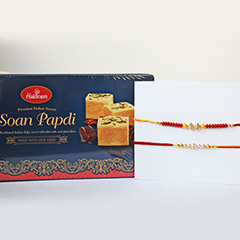 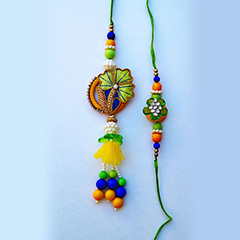 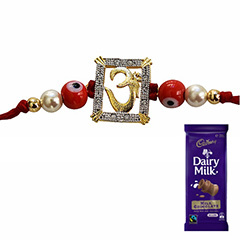 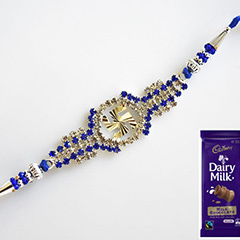 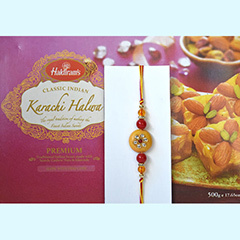 This Rakhi combo of one elegant and eye-pleasing Rakhi with a Cadbury chocolate is a perfect choice of Rakhi gift that will make your Australia residing brother emotional on this special day of Raksha Bandhan. 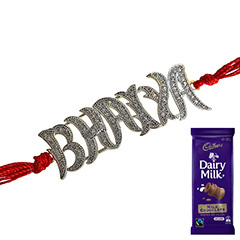 This perfect combo of beauty and sweetness will definitely give a feeling of togetherness and love to your beloved brother.